With about 100 days to go until Team USA starts competition at the Rio 2016 Olympic Games, Kellogg has debuted its “What Gets You Started?” campaign, uncovering and celebrating what drives people – everyone from parents to elite athletes – to get up in the morning and uncover the possibilities of each new day. 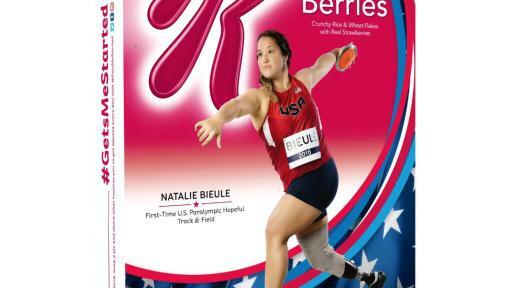 To help tell this story, Kellogg’s has enlisted Team Kellogg’s, a group of first-time Team USA Olympic and Paralympic hopeful athletes. First-time Olympians have made up more than 55% of Team USA at the past four Olympic Games. 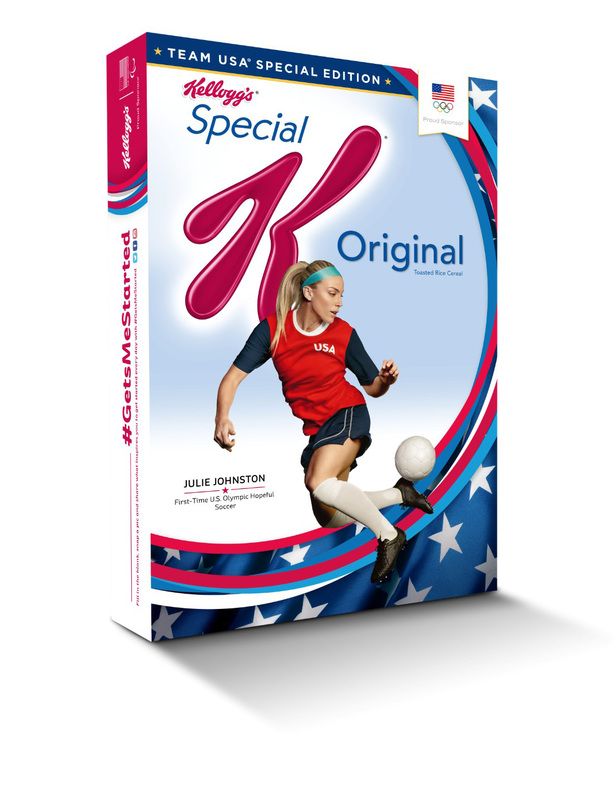 What Gets Julie Johnston Started? What Gets Natalie Bieule Started? 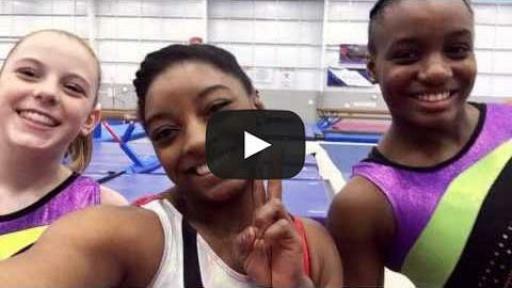 What Gets Simone Biles Started? What Gets Tom Shields Started? 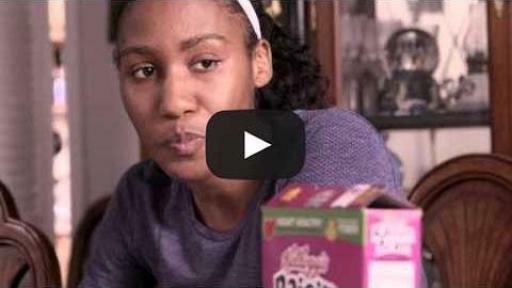 What Gets Ajee’ Wilson Started? 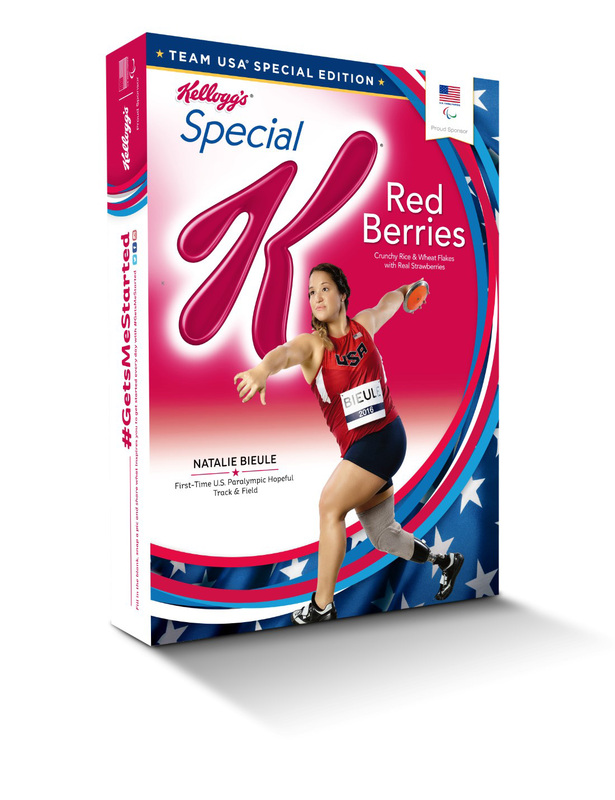 “Whether you are a working mom raising kids or an elite Olympic or Paralympic athlete, Kellogg’s understands that everyone faces ups and downs as they work to reach their full potential each day. 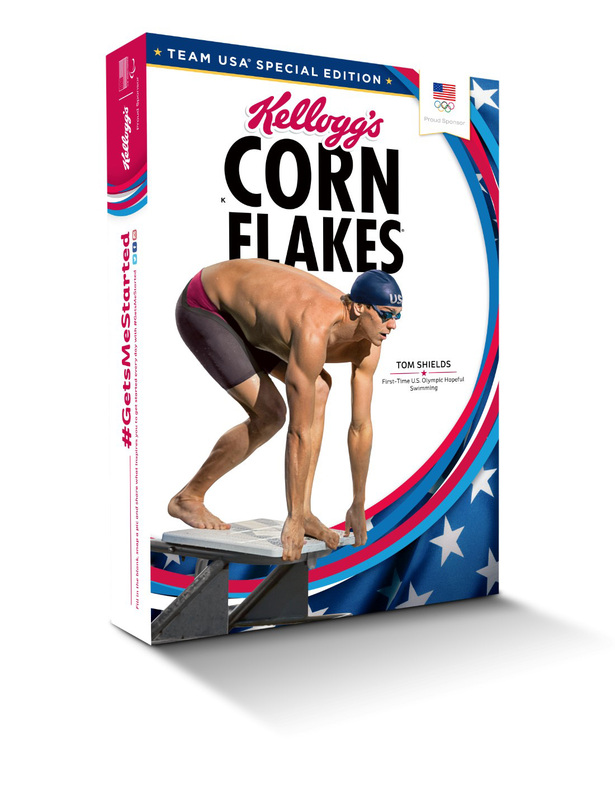 That’s why this year, Kellogg’s is making unprecedented connections between the starts of everyday people and and those of first-time Team USA Olympic and Paralympic hopefuls,” said Noel Geoffroy, Senior Vice President, Marketing & Innovation for Kellogg’s U.S. Morning Foods. 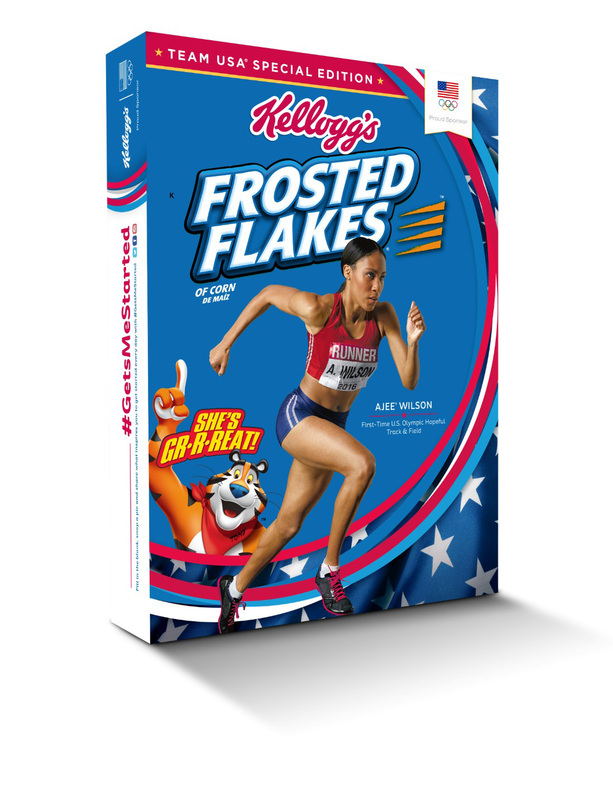 The full roster of Team Kellogg’s is: Simone Biles (gymnastics), Julie Johnston (soccer), Tom Shields (swimming), Ajee Wilson (800 meters) and Natalie Bieule (Paralympics discus). In addition to these first-time Olympic and Paralympic hopefuls, Olympic swimming legend Dara Torres will serve as team captain. 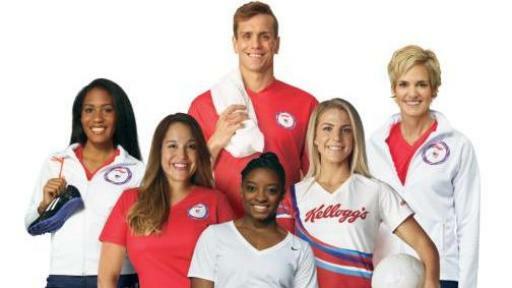 In videos, social media and on Kellogg’s cereal boxes, Team Kellogg’s athletes will share the stories of what gets them started each day as they drive to make Team USA, with the hope of connecting with and motivating fans from every walk of life. Gymnast Biles – a three-time world champion seeking to make her first Games – draws her inspiration from some of the people closest to home: her friends and teammates at the gym. Paralympic hopeful Bieule rises each day so she can show her daughters that even with a physical disability, their mom can do anything she sets her mind to. Butterfly record-holder Shields is providing a unique perspective on what motivates him as he shares his thoughts and a morning swim through a fully immersive virtual reality experience. Viewers are transported with Tom from the starting platform, into the pool and all the way to the final touch of the wall. 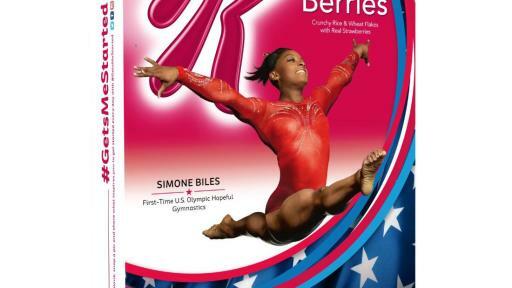 To learn more about Team Kellogg’s, view videos and for more information about the Team USA program, visit www.Kelloggs.com/TeamUSA. Using #GetsMeStarted, the athletes will continue the conversation on social media throughout the lead-up to the Games, where fans are encouraged to join in and celebrate what gets them started. At Kellogg Company (NYSE: K), we strive to make foods people love. This includes our beloved brands – Kellogg's®, Keebler®, Special K®, Pringles®, Kellogg's Frosted Flakes®, Pop-Tarts®, Kellogg's Corn Flakes®, Rice Krispies®, Cheez-It®, Eggo®, Mini-Wheats® and more – that nourish families so they can flourish and thrive. With 2015 sales of $13.5 billion and more than 1,600 foods, Kellogg is the world's leading cereal company; second largest producer of cookies, crackers and savory snacks; and a leading North American frozen foods company. Through our Breakfasts for Better DaysTM global hunger initiative, we've provided more than 1.4 billion servings of cereal and snacks to children and families in need around the world. 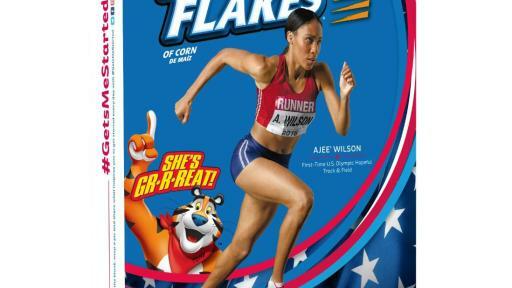 To learn more, visit www.kelloggcompany.com or follow us on Twitter @KelloggCompany, YouTube and on Social K.